Hip and Healthy called it “An all natural alternative to Botox with internal benefits to boot“. 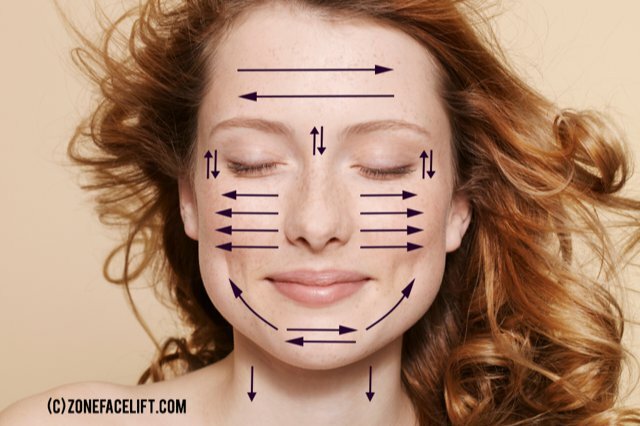 The ZONE FACE LIFT combines traditional reflexology methods and ancient healing techniques from Native American shamans and uses pressure – point massage with healing herbs, Asian body mapping and crystals to create the “Zone Face Lift“. Renowned for removing as much as 10 years of ageing over the 12-week programme which lifts the face and spirit. The ZONE FACE LIFT will leave you feeling blissed – out with a smoother face to match. For many women this will eliminate the need for Botox and offers a natural alternative to dermal fillers. No pain, no downtime, no anaesthetic – back to work immediately. A course of 12 treatments taken weekly is required for ultimate benefits. Treatment plans are bespoke and customised each week for excellent results.